Get the most out of your passions, your relationships and your life. 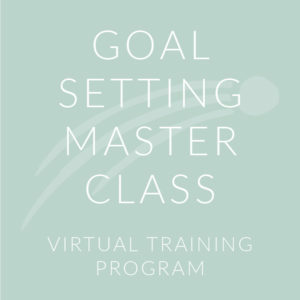 This course takes you through a goal setting process that that will create the success you want while making your life richer and more fun. Learn proven strategies for turning your passion into action and get results. You have one wild and precious life -- it’s time to make the most of it! This program is launching soon. Sign up to be notified! Yes. You can do what you love for a living and make it sustainable. You can achieve your personal and professional goals and still have a personal life. 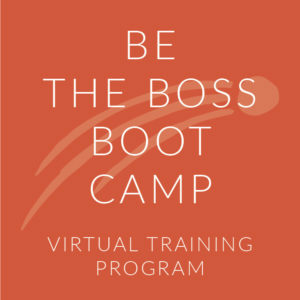 Whether you’re just starting out or you’ve been grappling with your passion based business for a while, Be The Boss Boot Camp will help you channel and magnify your talents into the world and make money doing it! This program is coming soon, so sign up to be notified of our launch. 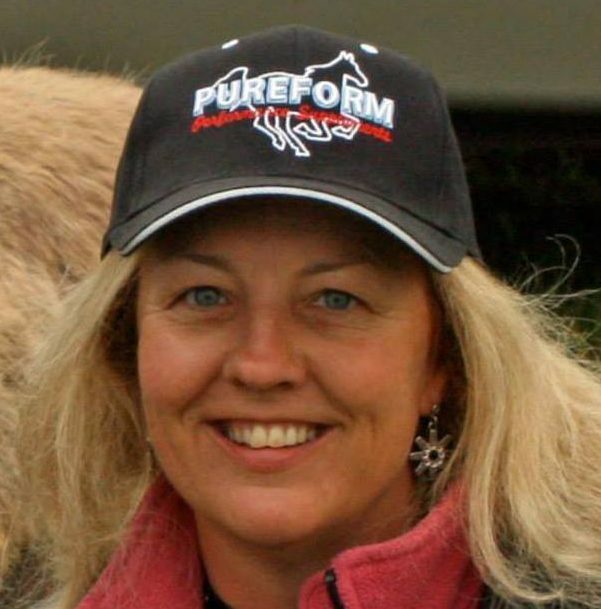 Jen is available for motivational and experiential speaking at conventions, symposiums, and meetings. If you are interested in any of the above, please contact Jen directly at jen@jenverharen.com. I LOVE working with you! You make life better for knowing you.